enaio® coLab offers completely new opportunities for digital cooperation combined with a flexible document management. Users can share and edit information within project rooms regardless of time or location. The comment feature allows arrangements to be made and information to be exchanged. Organize joint projects, share documents, exchange information: enaio® coLab offers this and much more. The tool is deployed as an extension to the enterprise content management software from enaio® and is a digitally managed collaboration solution that encourages company-wide cooperation, regardless of location. You can use the enaio® coLab Web client to access, edit, and share documents in virtual project rooms. You can also organize your tasks together with task lists. Experience a new form of digital teamwork with enaio® coLab. enaio® coLab helps you promote collaborative working; in other words, creating, editing, and sharing documents together in project rooms. The bonus: Non-enaio® users can also join project rooms alongside enaio® users. Invitations in the form of a link are sent by the project room administrator. 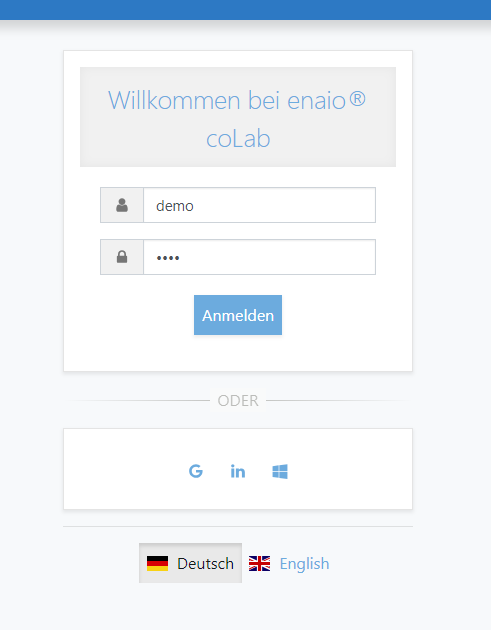 As a coLab user, you can belong to any number of project rooms. enaio® users authenticate themselves with their enaio® login, while external participants authenticate themselves via LinkedIn, Windows LiveID, or Google. You can send messages to other project members using the comment feature. The biggest advantage: Your coLab documents are directly linked with enaio® documents. This means you can edit the desired documents from enaio® in your coLab project room – and all participants always have access to the most recent versions. You can then archive the documents again in enaio® in an audit-proof manner. Your documents from ECM can be assigned to one or multiple project rooms and can be jointly edited there by the participants. The comment feature allows you to communicate with other project members at any time and, for example, also share documents. You can create, edit, and delete task lists as well as individual tasks at any time. 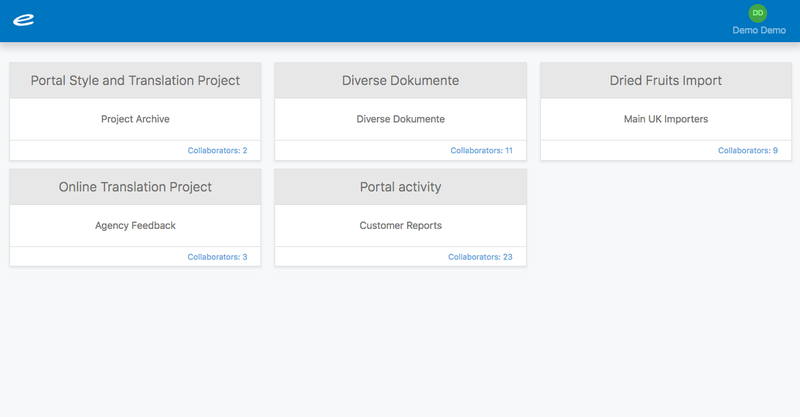 Tasks can also be assigned to individual project members within project rooms.